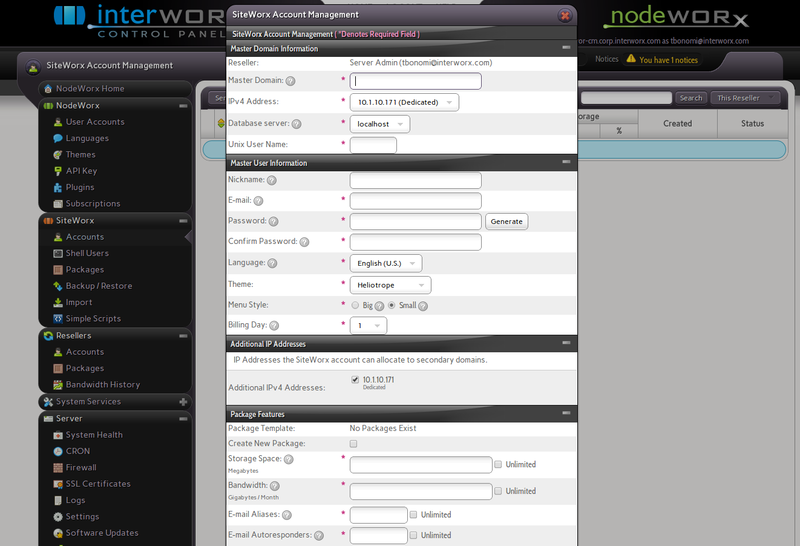 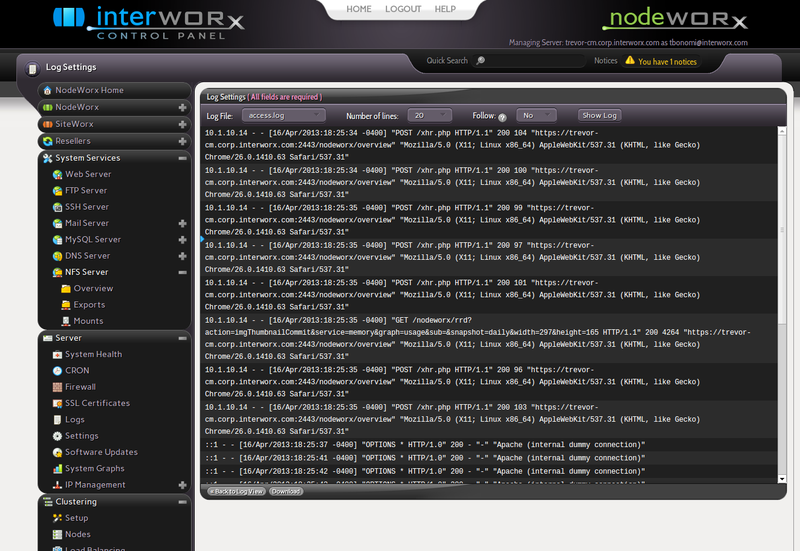 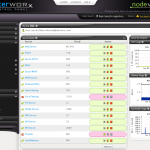 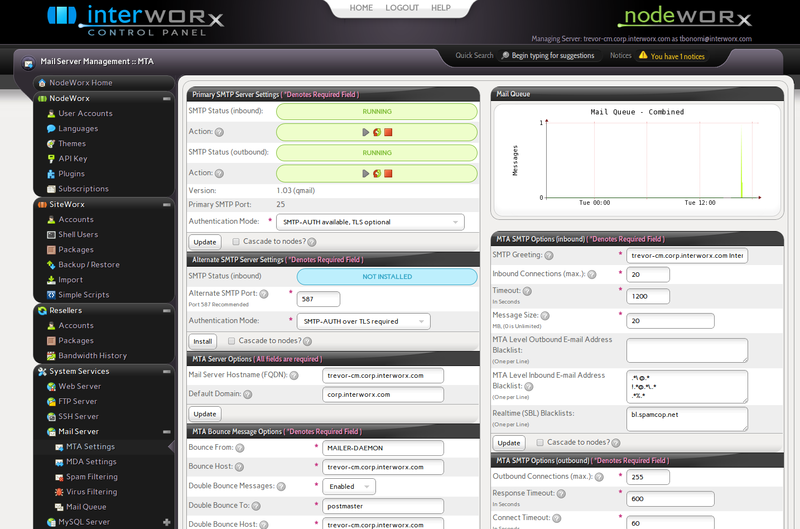 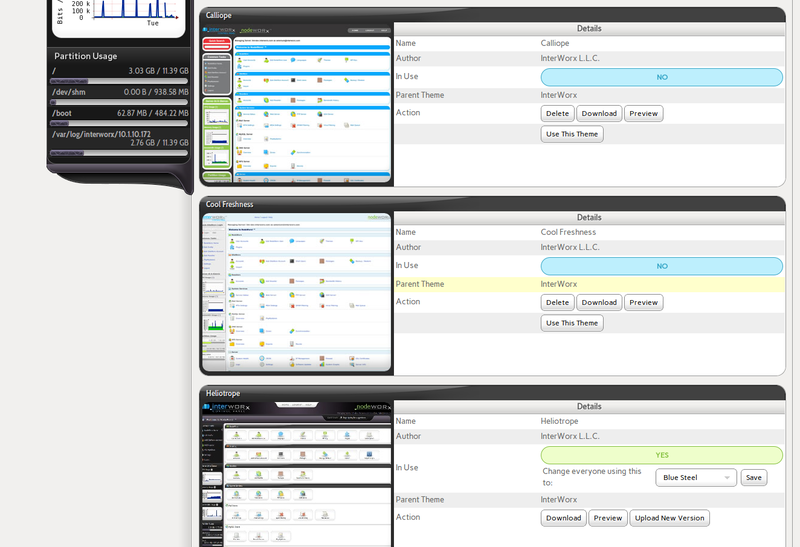 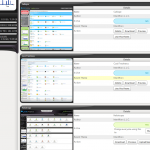 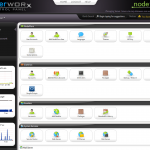 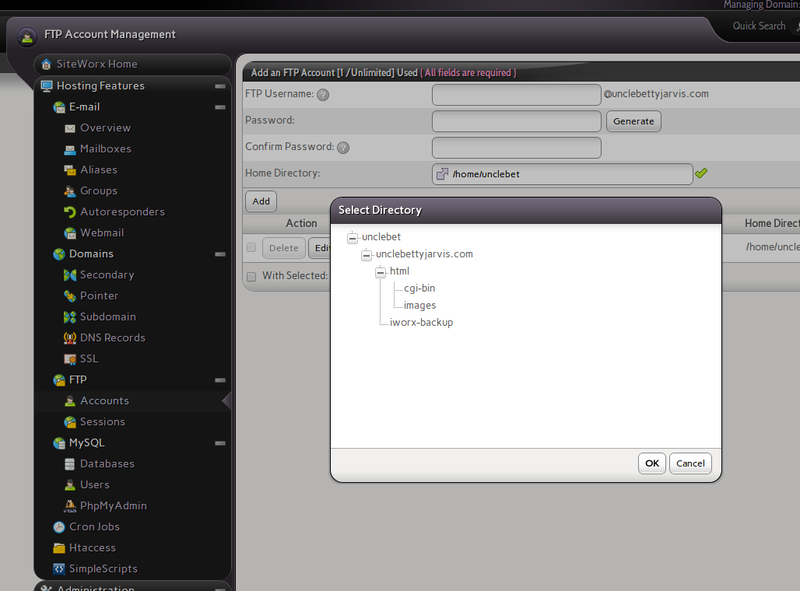 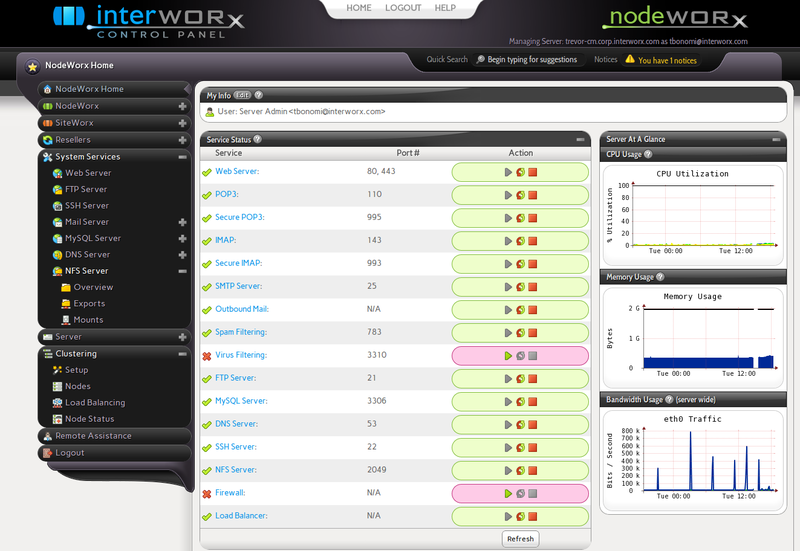 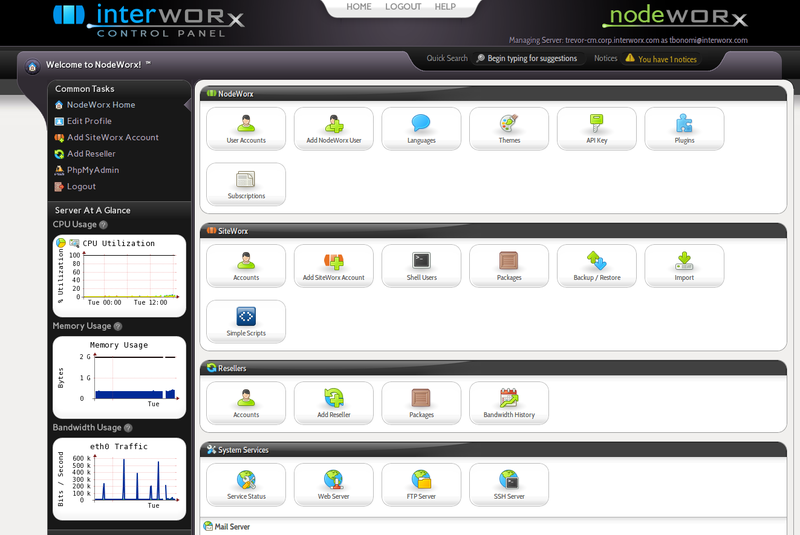 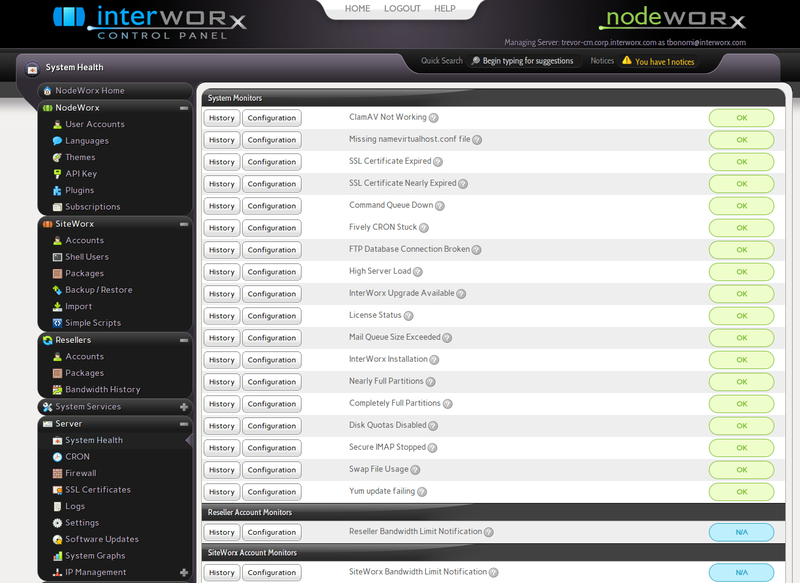 Click on the screenshots below to get a taste of what the InterWorx Control Panel interface can do. 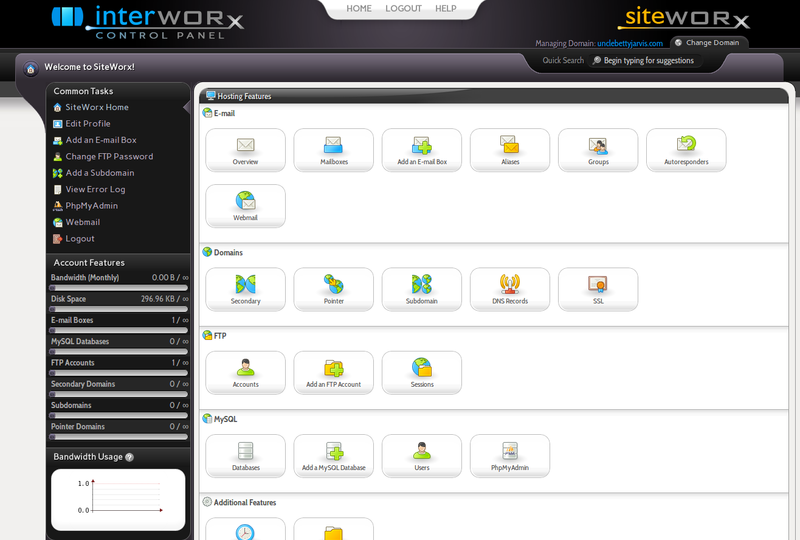 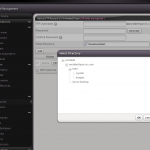 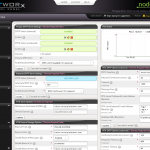 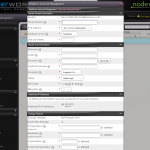 The first set is from NodeWorx, our system administrator interface, and the second is for SiteWorx, our web administrator interface. 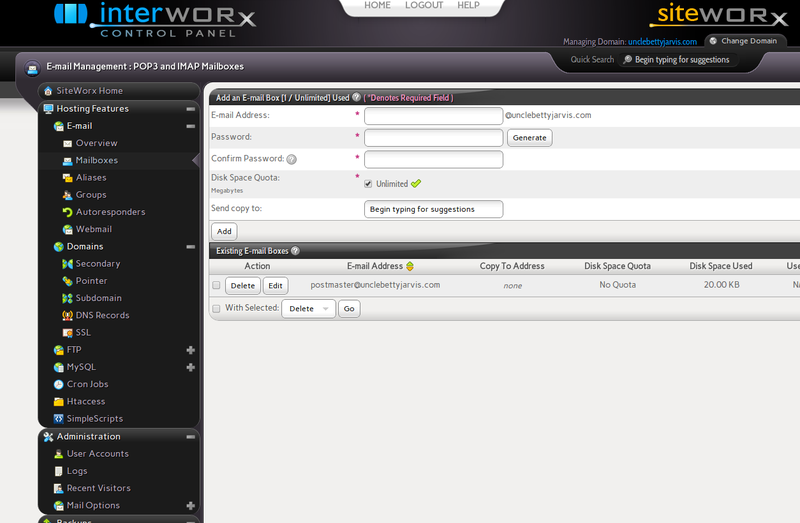 You can also check out a full feature demo of the software to get a better idea of InterWorx capabilities.